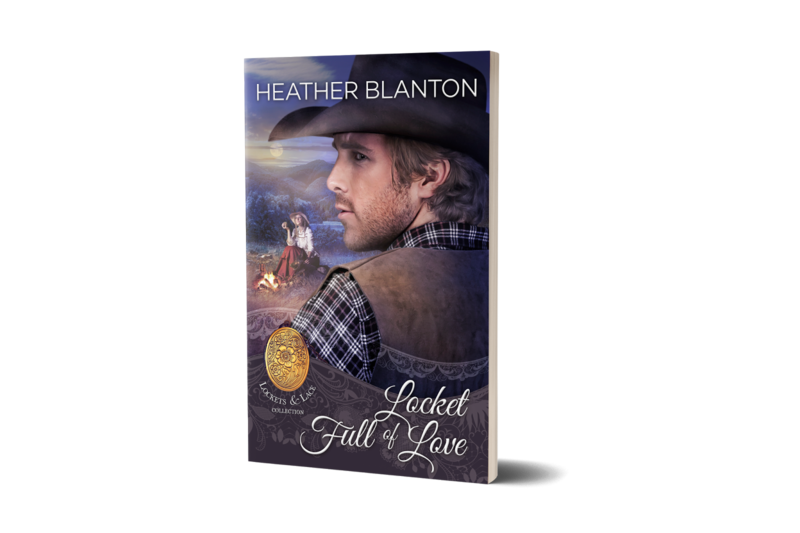 Well, so far I am really happy with the reviews that Locket Full of Love is getting. This was my first all-out attempt to write a mystery-romance and readers seem to like it. This story was hard to write because of the intricacy of the plot! Plus, I had to do a lot of research into military intelligence during the Civil War. Two things I learned in this process--One, a mystery has to be carefully, carefully plotted out. You have to think backward and forward to make sure the clues all fit together and the hero/heroine find them in legitimate ways. That was challenging. I mean I really spent a fair amount of time noodling over if this this/then this! Couldn't just have tips and clues falling out of the sky. There had to be a rational, logical progression. The second thing I learned was how almost slipshod intelligence was during the Civil War. Generals tended to handle it on their own, employing their own men to gather information and make up strategies as they went along. General Grant was fond of using Allen Pinkerton--who at that time was also deeply involved in guarding Abraham Lincoln. I suppose you could argue he did a less-than-stellar job on that case. Anyway, if you get a few moments and want to curl up a with a good mystery that is built around not only a fine romance but the actual historical character Juliet Watts, I hope you'll give Locket Full of Love a gander! Well, Linda, it only took me a month to see this. :) Thank you for reading!